Castle is placed in a modified surfboard, but taunts Liger after getting out. 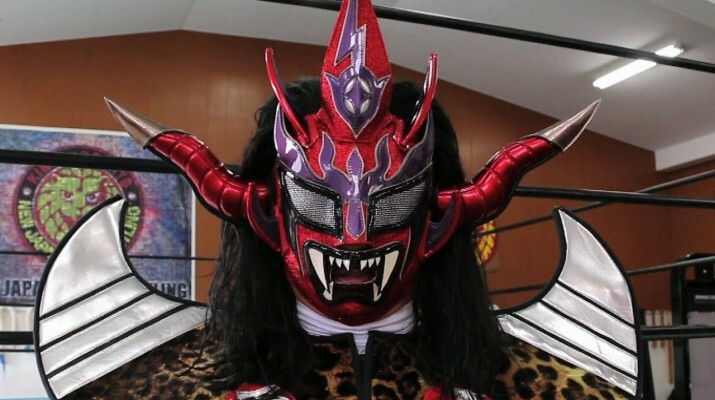 He then powders out of the ring, but Liger calls on the boys and taunts Castle. We come back from a commercial to see Taguchi get a hip attack on Sydal, This is followed by about 10 hip attacks before Sydal gets a standing moonsault. Castle also gets a dead lift belly to belly suplex and German suplex. Sydal comes back with a reverse rana and Shooting Star Press on Castle for the win. Gedo and Delirious brawl, Delirious gets the pin with a crucifix on Gedo. Bobby Fish sees Roderick Strong backstage, and Strong still has the TV Title. Tomohiro Ishii defeated Roderick Strong (c) to become the new champion! Strong takes advantage and blasts Ishii with a knee, then an abdominal stretch. 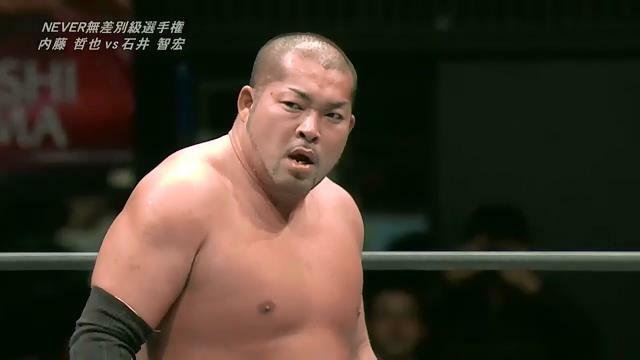 Ishii fires back with chops, a shoulder block and a Saito suplex for a two count. We come back from a commercial to see Strong back suplex Ishii off the apron to the floor! Strong only gets a two, then he and Ishii trade strikes. Ishii gets the best of it and manages a stalling superplex for a two count of his own. Ishii follows up with a powerbomb, but Strong gets a big knee to the face, a double knee gutbuster and a sick kick. Ishii kicks out! Ishii misses a sliding lariat and Strong connects with another knee, but Ishii crushes him with a headbutt and hits a brainbuster for the win!